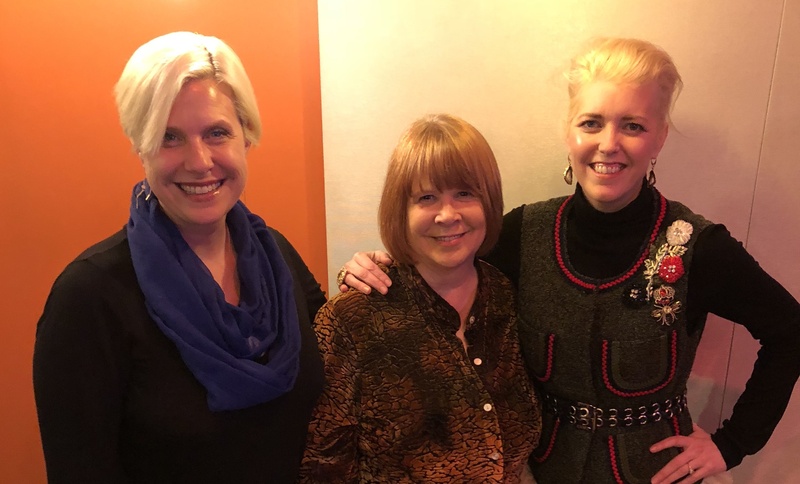 Michelle and Emily welcome Photographer & Lifestyle Brander, Caren Libby, to Season 2 of the podcast. They give their opinions on the Oscars, speculating on whether or not Lady Gaga and Bradley Cooper have a 'thing' going on?? They explore the themes presented in the Oscar winner for Documentary Short, "Period. End of Sentence." and the initiative, The Pad Project. As Caren eloquently says "It's all about the period, until it isn't." And in light of the monthly period woes we all experience, Caren offers some coping mechanisms and educates us on the best Girl Scout cookies to pair with which wine. Learn what wine goes best with Thin Mints and Shortbread and Samoas. During this enlightenment, Emily bemoans the fact she doesn't have a local girl scout rep to buy cookies from and asks listeners to get in touch, because she needs her hook-up. In addition, Michelle shares info about the pink tax and how women spend more money annually on 'luxury' items like tampons and feminine hygiene products. Visit axthepinktax.com to find out how much you have paid for being a woman over your lifetime. They talk about lifestyle branding, photography, Emily's fashion photo shoot and the power of women making a difference. 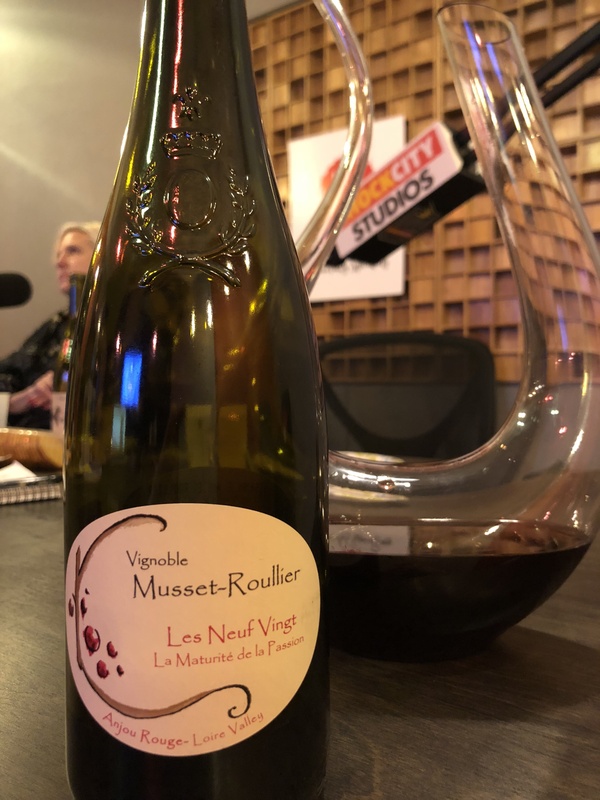 A wonderful Cabernet Franc from Vignoble Musset-Roullier!